It was a morning to celebrate at Goshen Post Elementary School. 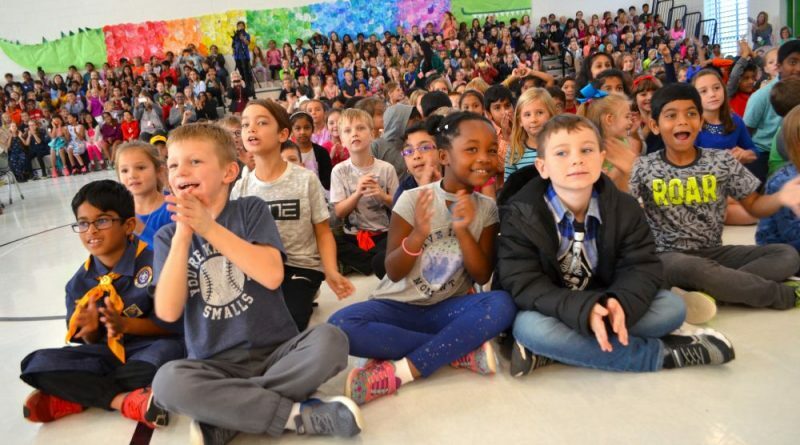 Students who now call the county’s newest school home cheered and stomped their feet on the bleachers. The students were joined by teachers, administrators, and parents to formally dedicate the new school. It is the county’s 58th elementary school and sits at the far southern end of the county off Braddock Road. It is one of the first schools in Loudoun to be characterized as a project-based learning school, meaning almost all classroom lessons involve learning through hands-on projects. “Not only do we have this new school building, we have a staff dedicated to teaching students through project-based learning—learning through doing,” said Rebecca Lanz, president of the school’s newly formed PTA. Hines, who was appointed Goshen Post’s principal after leading Rosa Lee Carter Elementary, talked about how much of the work to open the new school started long before the building was move-in ready. For months, she worked out of a cubicle in the central administration office alongside Tinnel Priddy, principal of the new Academies of Loudoun, and Jeff Rounsley, principal of the new Willard Intermediate School. Students got their turn at the microphone, too. 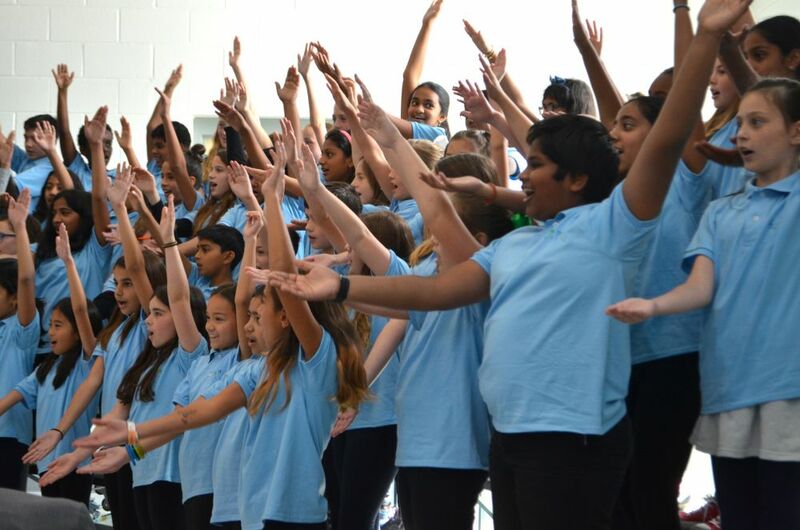 The school choir sang “We are Gators,” a song created by music teachers Grace Dingus and Jacqueline Scott. The lyrics describe the student body as creators, inventors and—more importantly—Gators.